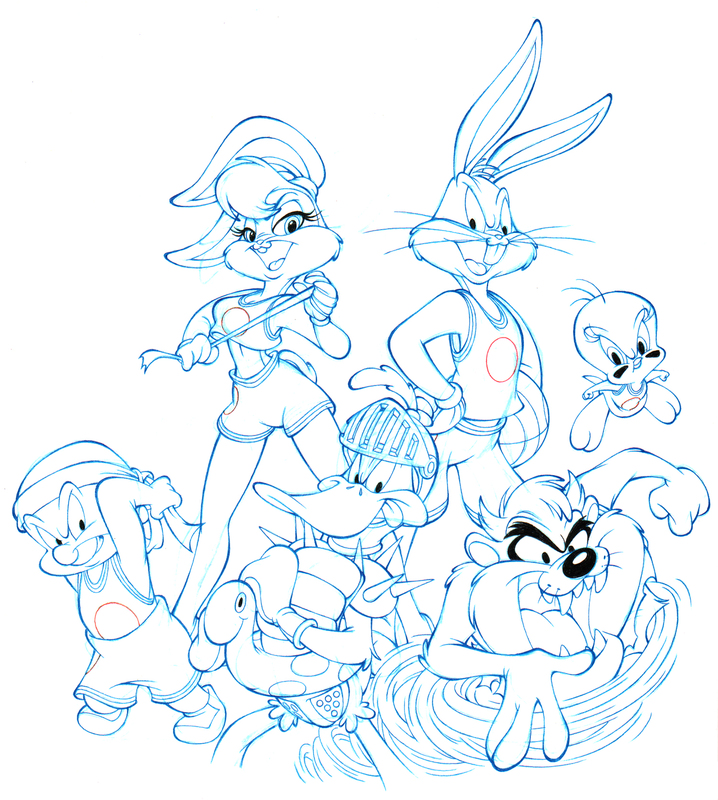 Tweety | Blog | Pixel Toons Ink. 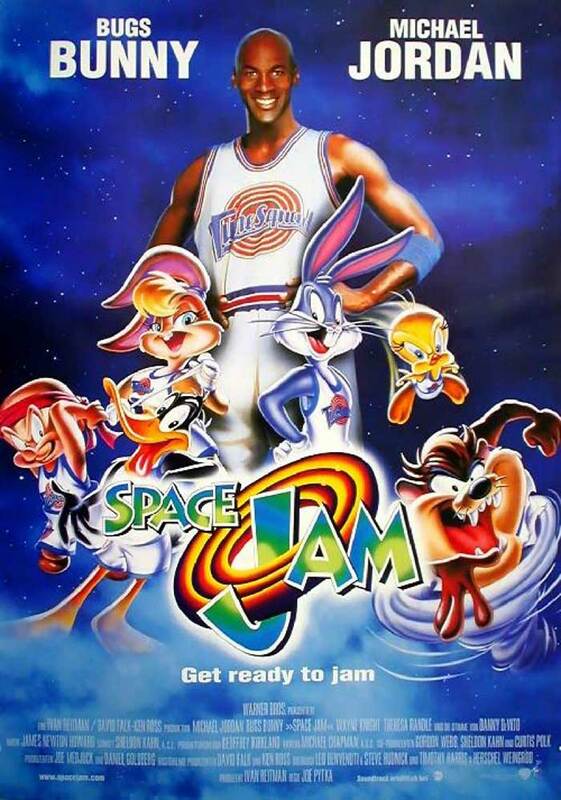 Here is the original design (blue-line) that we I did for the international version of the Space Jam poster. 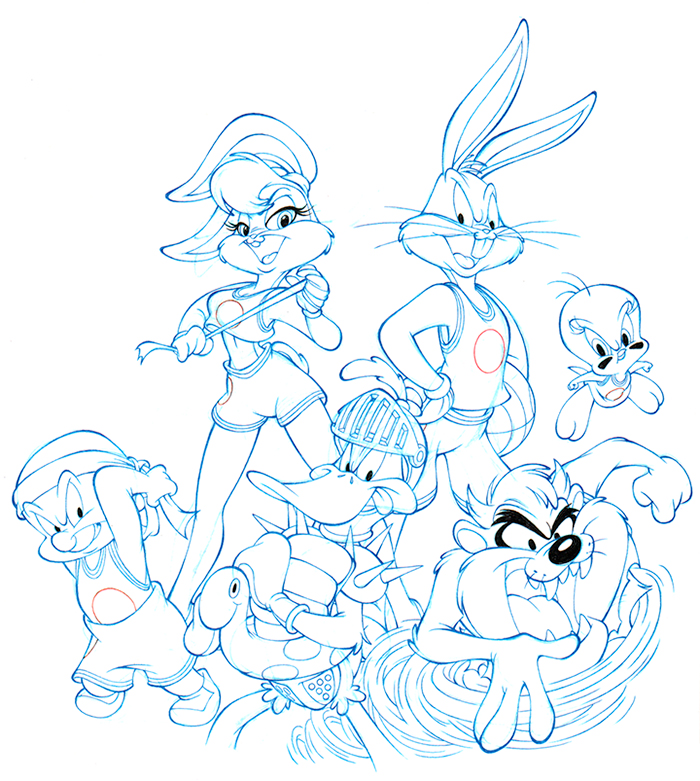 In the final poster, Duffy Duck’s design was changed because in the original design, he was wearing a “prop” costume that only appeared on-screen for five-seconds. Here is the original design - click on image to enlarge. And here is the final poster.